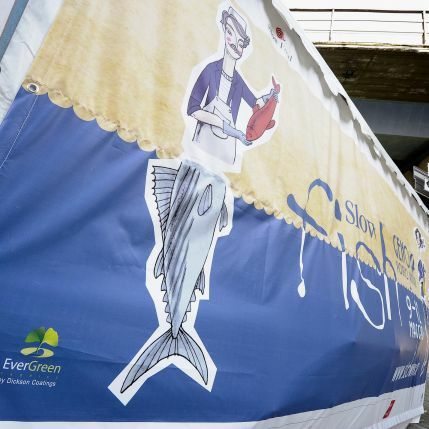 From 9th to 12th March 2019, Slow Fish comes back to Genoa. The international event dedicated to fish and sea resources will take place in the beautiful setting of the Porto Antico of Genoa. The event will allow to discover the marine environment and fish resources in a simple and enjoyable way thanks to laboratories and meetings for all those who want to know more about fish consumption, on its effects on health and the impact of fishing on marine ecosystems.